Earlier this summer, I stayed in a beautiful home which had many outstanding architectural features. The ones which stood out to me were the transom windows, like this one featured in the little nook in the upstairs hallway. 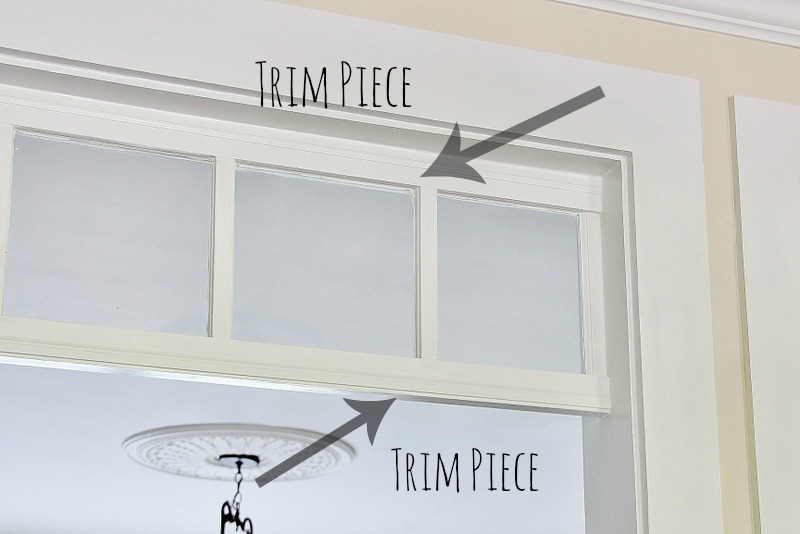 Transoms are small windows which can be hung over windows, doors, or open passageways. 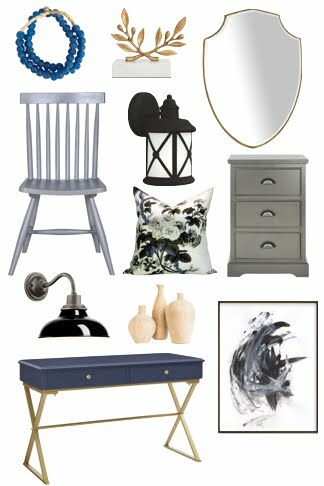 Over the last few years, it seems bloggers have been focused on adding texture and traditional character into their new homes. 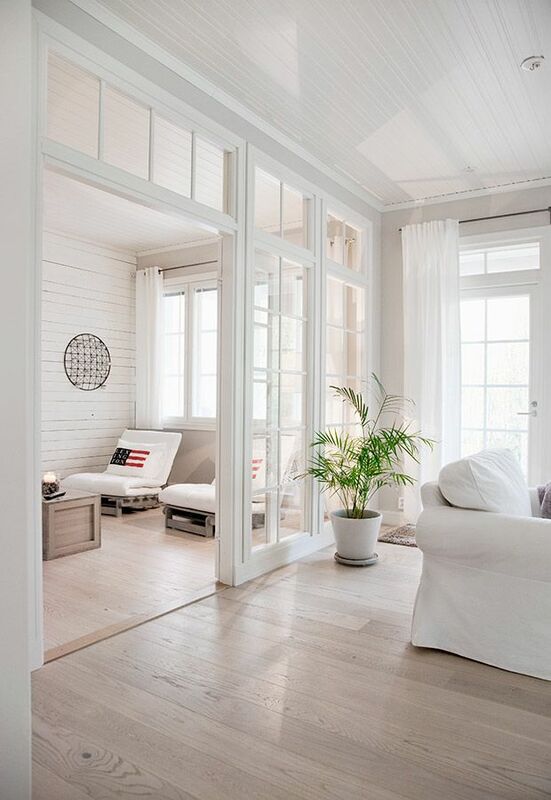 Shiplap walls, planks, board and batten, beadboard, picture moulding... walls have been getting all the attention! 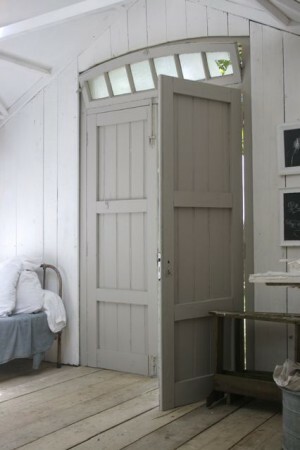 I feel like its only a matter of time before we start looking elsewhere and find new ways to add interest to our homes. Transoms are a great way to do that. 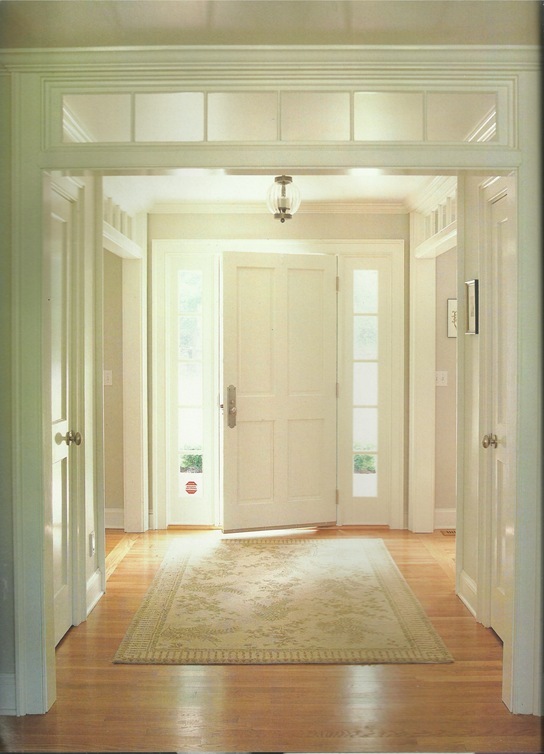 Set over an open doorway, also known as a cased opening, a transom can add definition and detail. The transom draws your eye upward and gives your eyes a restful place to land. The added height can make a doorway seem more grand which makes it ideal for prominent passages such as the one above in the main entryway. When paired with more windows and used on an interior wall, transoms effectively separate two spaces but keep the feeling open and airy and let the light flow. To keep the look from feeling overly chaotic, paint the window trim and mullions in a colour similar to your walls to make them almost disappear. For a more modern and high contrast look, you could render this window wall in powder coated steel. Transom windows are also functional. 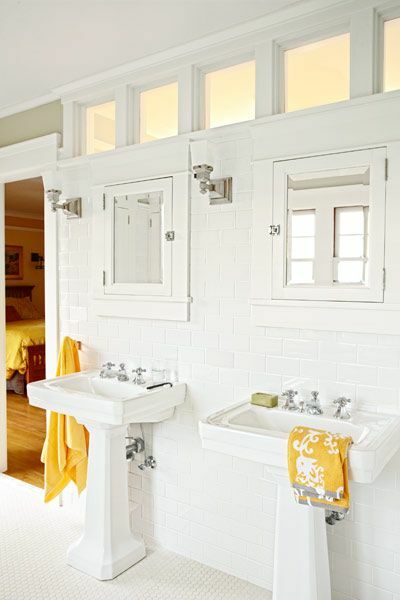 You'll often see them used in bathrooms to bring in more light or, if they're openable, for ventilation. 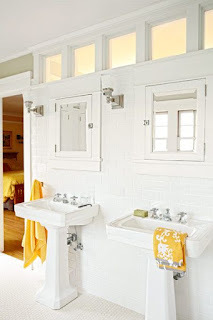 This is a great solution if you have no natural light in your bathroom but want to use a transom to bring in light from an adjoining hallway, while maintaining privacy. Some transoms are purely decorative. 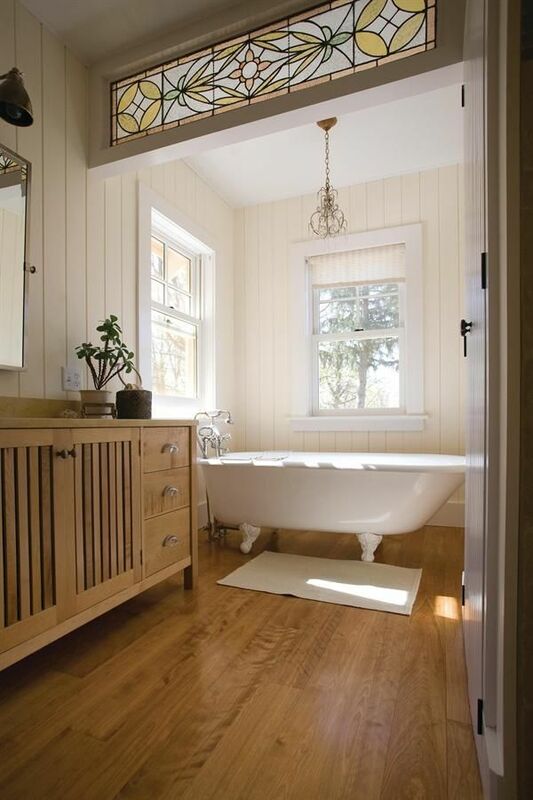 I'm not usually a fan of stained glass but in this room, the transom is a gorgeous addition. 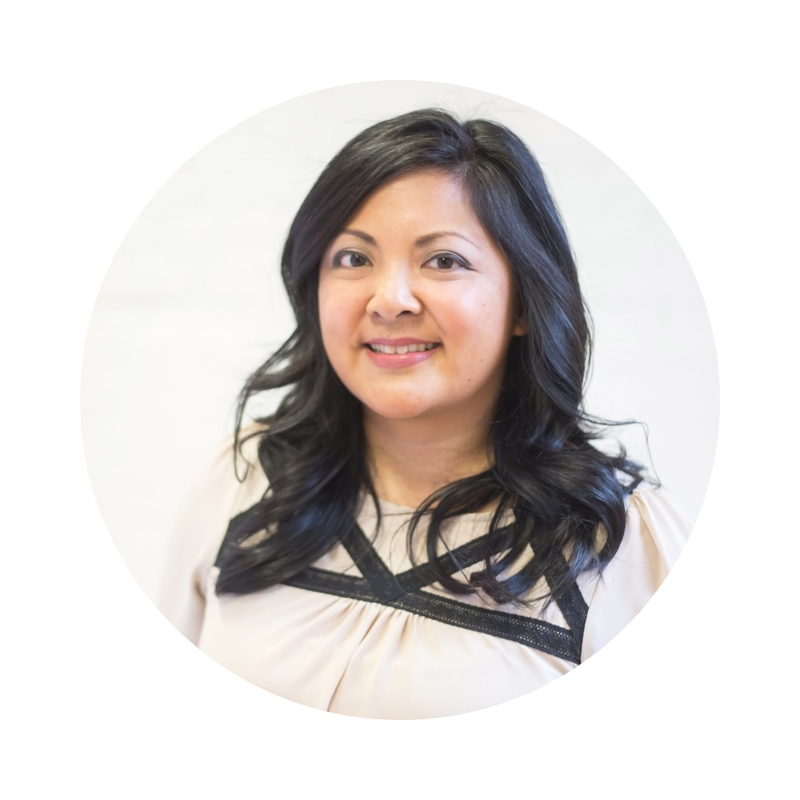 It adds colour, texture, and brings definition to the two rooms. 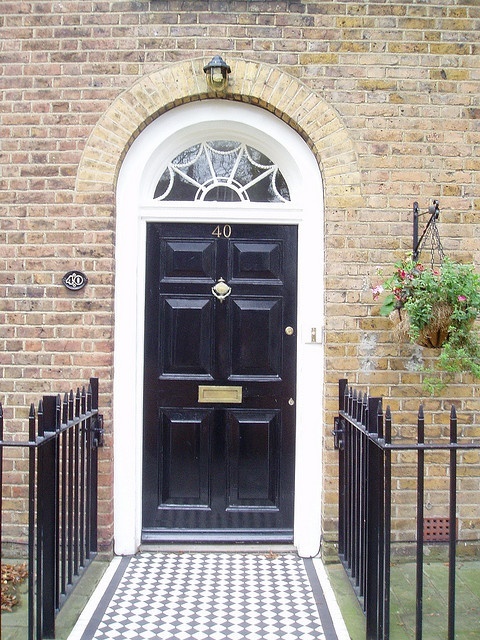 Fanlights, or fan-shaped transoms, are a beautiful way to add character to an exterior doorway. This one has definite curb appeal. The fan shaped window, window trim, and brickwork all work together to create a pleasing vignette. I'd certainly stop and take notice if I was walking by! From the interior, the transom also serves to bring in natural light. I like that you can see what the weather outside is like, without opening the door! En masse, transoms add drama. This room was already gorgeous but the transom windows bring extra flair and character. Notice that the curved pattern on the transoms contrast well with the more angular lines of the furnishings and lower windows. 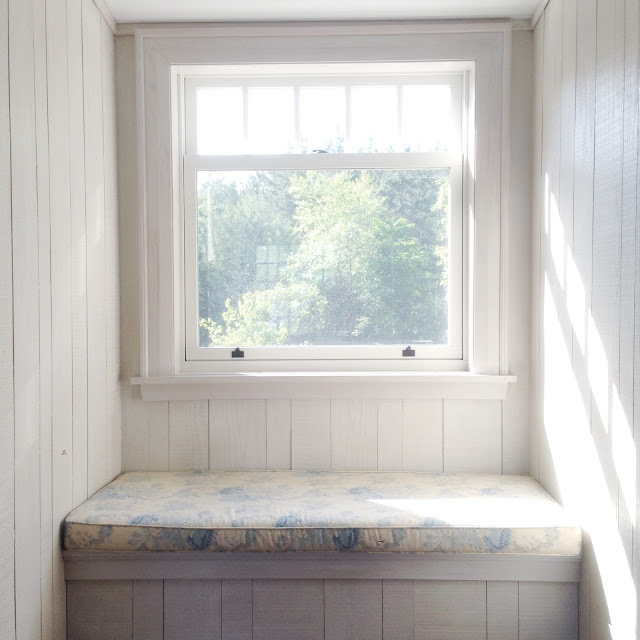 Ready to add a transom window to your home? There are even DIY versions out there!